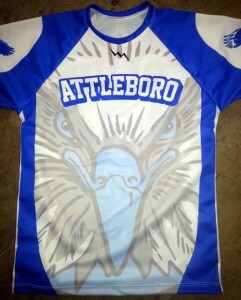 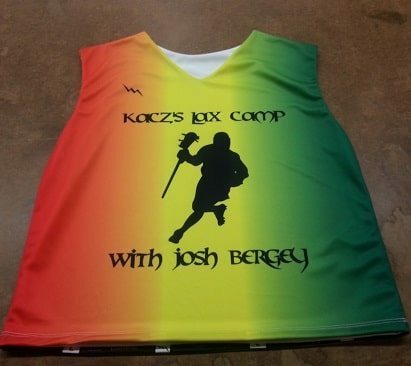 If you have a design idea in mind, be sure to email us and we can work with it to perfect your gear. 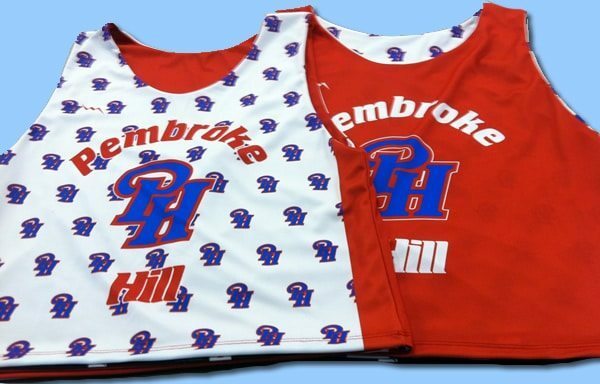 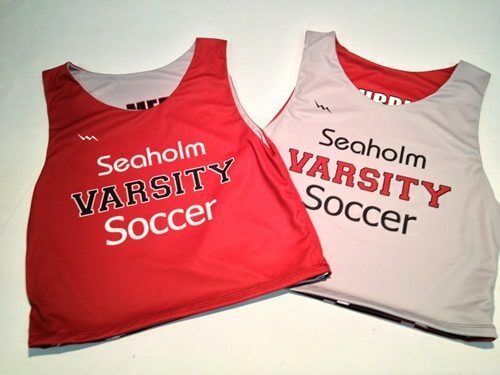 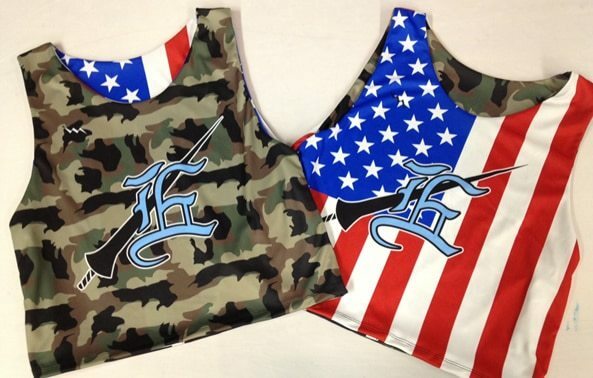 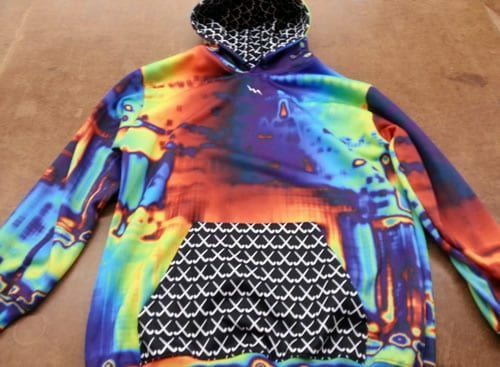 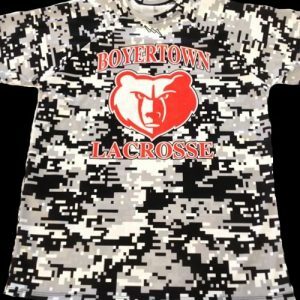 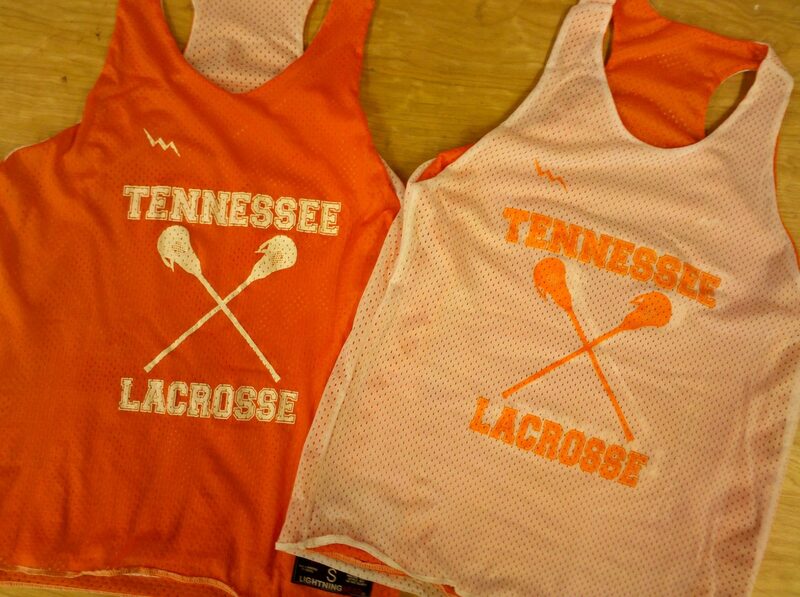 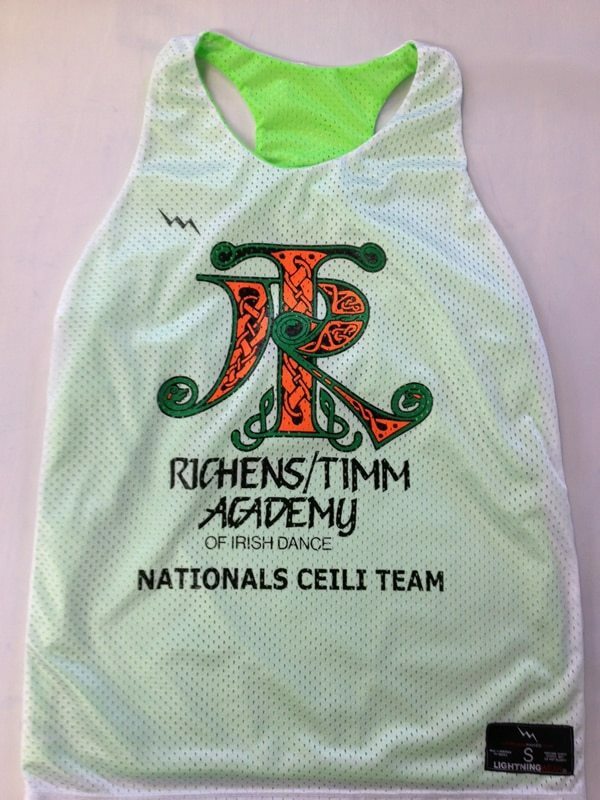 We have on site graphic artists that can help you come up with the ultimate design for lacrosse pinnies, lacrosse shorts, shooter shirts, sweats for any sport or team. 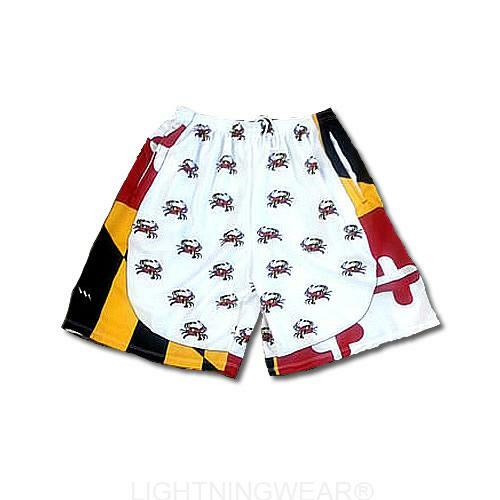 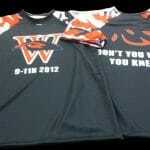 Everything you see on our blog is made to order by lacrosse players in Kensington, Maryland USA. 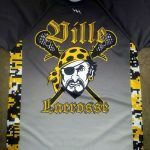 Call for special team pricing and discounts. 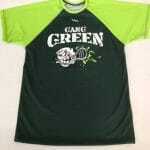 We will work up a mockup and a competitive quote for your review. 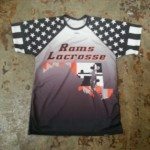 If someone is offering you a better quote, let us know and we will beat it. 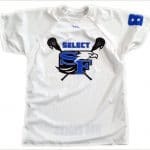 Customize shooter shirts lacrosse in over 10000+ different patterns and design options to choose from.